North Portland Free Clothing Exchange | Fresh Duds For All. Keep Your Style. Change Your Clothes. North Portland Free Clothing Exchange + Books! 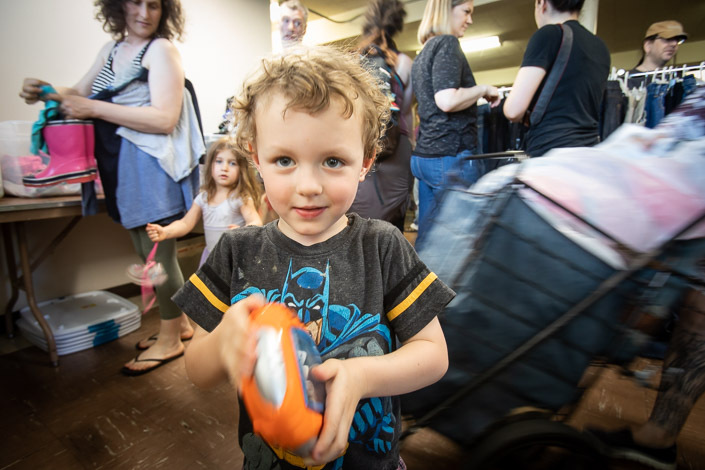 The North Portland Free Clothing Exchange is a free community event held quarterly at the Kenton Church on North Lombard Street. Everyone is welcome. All sizes of Men’s, Women’s, and Children’s clothing are exchanged. No donation is required in order to receive clothing. We're now exchanging books too! Bring your children and grown up books that are in good condition and that you'd be proud to share…and take a few new stories home with you. As with the clothing, no donation is required in order to receive. Get news about the Free Clothing Exchange and Volunteer Opportunities. We respect your privacy. We want to see you covered in new clothes, not spam. Thanks for subscribing! We typically send out only a few communications each month letting you know about upcoming exchanges, volunteer opportunities and event follow up. © 2019 Free Clothing Exchange // All Rights Reserved. Change Your Clothes. Keep Your Style // Everyone is welcome.